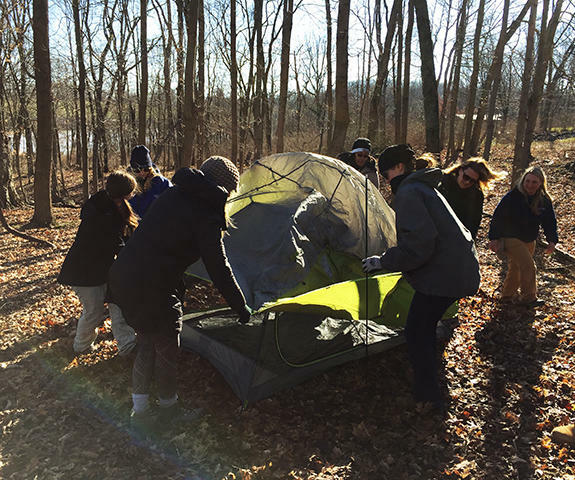 Women can sharpen their outdoor survival skills with a certified female instructor. Hitting the trail for a long trek, then relaxing by the fire is a great way to build confidence and bond with other hikers. Now Great Parks of Hamilton County is offering an outdoor training series to bring women closer together. The Women in the Outdoor Series, offered this spring, is taught by women, for women. It includes courses in hiking, wilderness survival, archery, kayaking and more. Joining us to discuss the series are Great Parks of Hamilton County Adventure Outpost Coordinators Jen Hilbert; and Allison Cone. Adventurer, author and speaker Jeff Alt has been offering humorous life lessons from the trail for two decades. 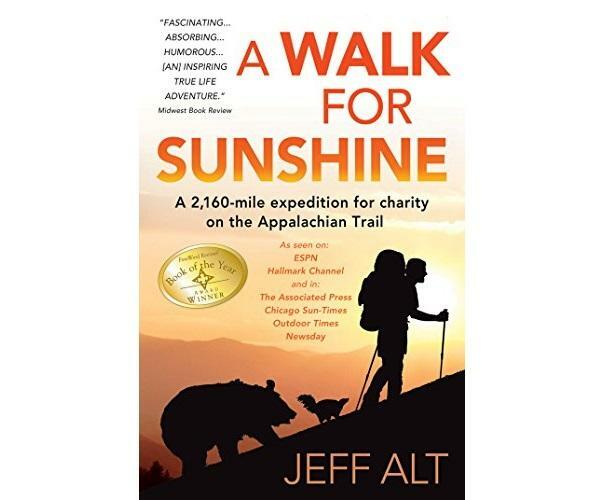 His first book, "A Walk for Sunshine," chronicled his hike along the Appalachian Trail, a journey dedicated to his brother, who has cerebral palsy. 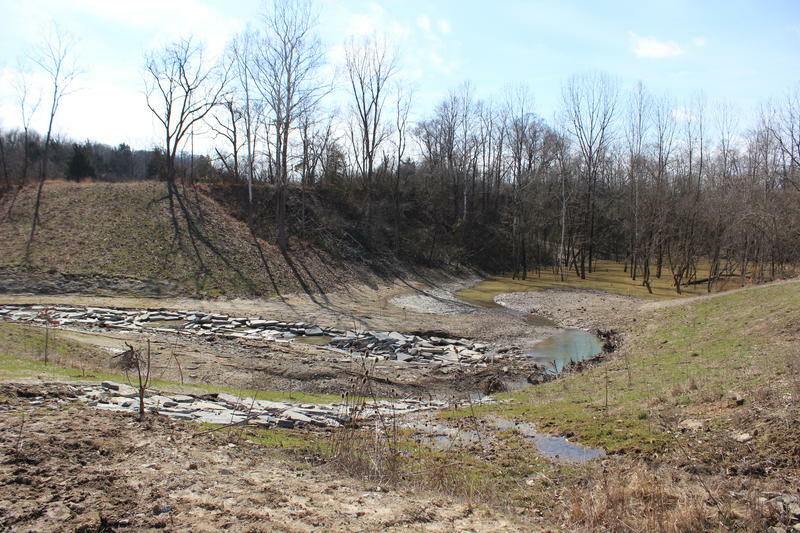 It's been four years since an oil pipeline in Colerain Township ruptured, spewing thousands of gallons of crude down a hillside creek at Oak Glen Nature Preserve. In 2016, the focus shifted from cleaning the site, to restoration. That process is nearing completion. This show originally aired October 24, 2014. Greater Cincinnati is home to hidden experiences and amazing vistas for those willing to get out and do a bit of walking. And what better time of year to go exploring? 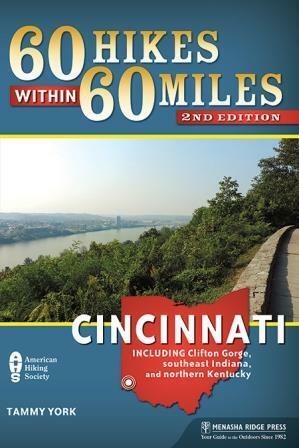 The second edition of 60 Hikes within 60 Miles: Cincinnati is your guide to all of these amazing places, full of insider info on what not to miss. With new hikes and updated maps, author and naturalist Tammy York highlights hiking destinations within 60 miles of greater Cincinnati. And she joins us this afternoon to talk about her book and great places to hike in our area. To register for a free hike guide click here.